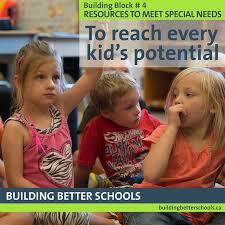 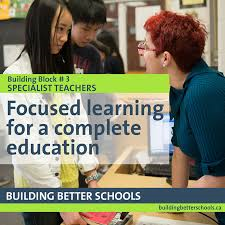 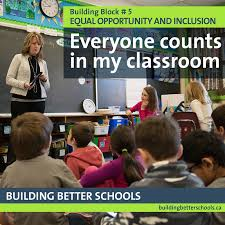 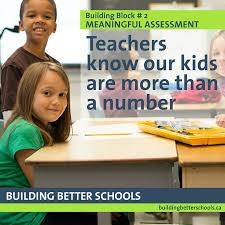 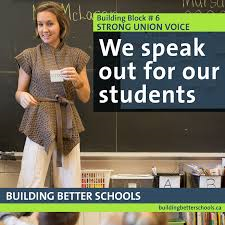 Building Better Schools began as an education platform for provincial elections. 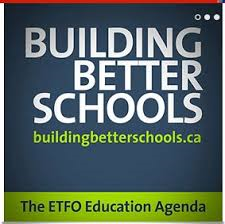 It has grown to become a long term vision of what Ontario public elementary schools could be. 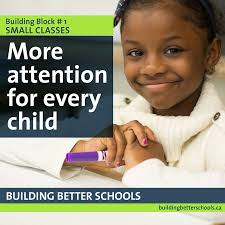 This site has also grown to include helpful tips for supporting your child’s learning and how to navigate Ontario’s public elementary education system.